Kannan loves to create articles comprising Top 10's/20's. He has a knack for preparing listicles that help readers obtain information. Though entrepreneurship in India isn't new, Indian business has come a long way. 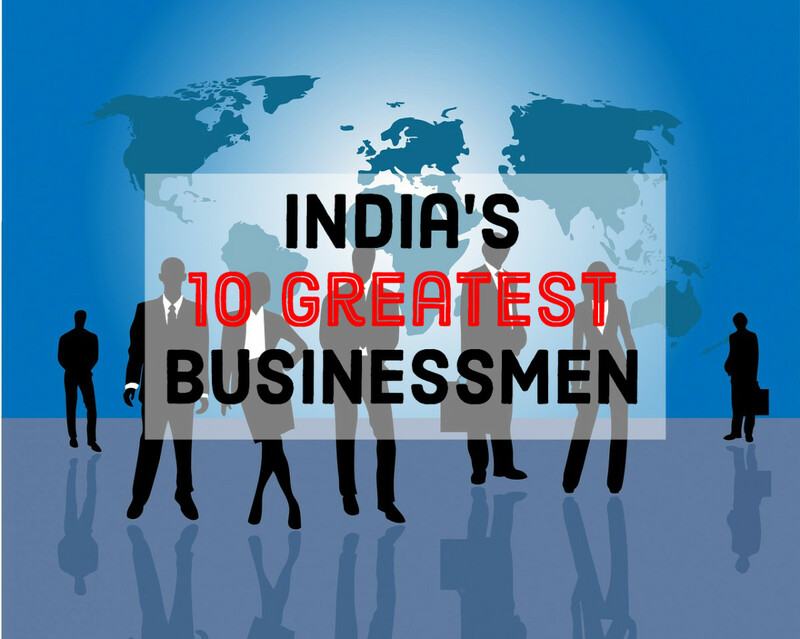 There are numerous Indian companies listed on the Fortune 500 and a huge number of Indian billionaires. Aspiring businessmen and women looking for inspiration would do well to study the achievements of India's greatest businessmen. Some on the list are especially inspiring because they managed to make their fortune during British rule when the environment was not conducive for business and particularly for Indian business. The ones who succeeded in that environment went the extra mile to succeed. This list will give you a broad outline of the amazing journey some of these tycoons took. Let's go back in history and celebrate the achievements of some of these greats. 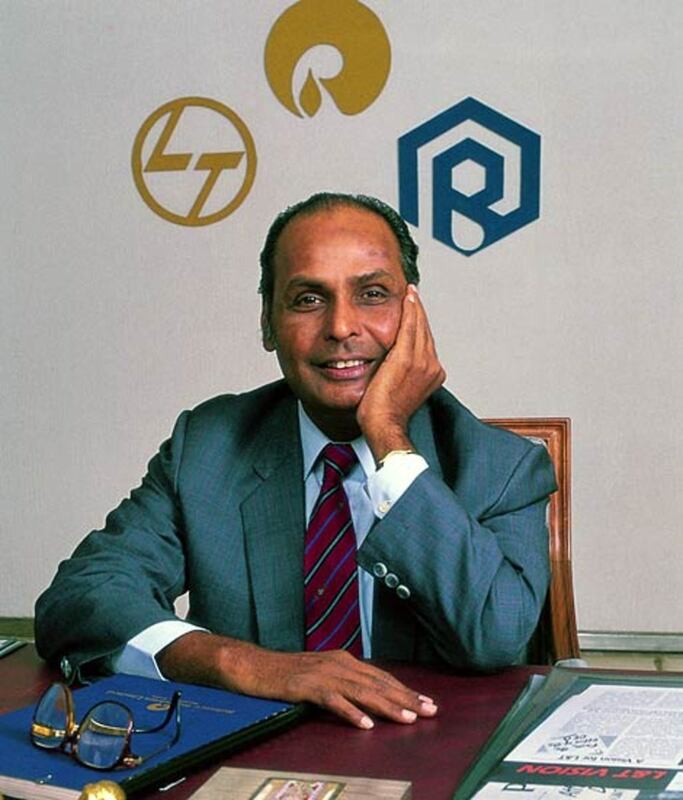 Dhirubhai Ambani is the most famous businessman in all of India. Even a five-year-old knows about him - or at least will recognize his last name. Ambani's journey took him from his life as a student in the dusty lanes of a small village in Gujarat to the major seaport city of Aden and finally to Bombay where he becomes the doyen of the Indian industry. Though he wanted to continue his studies after finishing school, Dhirubhai could not afford to do so. So, he instead went to Aden, Yemen to earn money and improve his financial condition. In Aden, he worked as a clerk for a trading firm. In those days, Aden was the second-busiest port in the world, and traders from across the world came here for business. He learned the ins and outs of trading and read everything that he could lay his hands on. When British rule in Yemen came to an end, many Indian expatriates went either to Britain in search of a better life or came back in India. Dhirubhai chooses the latter and started his first business, Majin, with a cousin. He then quickly launched out on his own, founding Reliance Industries in 1966. As of now, the combined fortune of his family tops out at 60 billion dollars, making them one of the wealthiest families in the world. As of 2012, Reliance employs over 85,000 people and is responsible for over 5% of India's tax revenue. Undoubtedly, he is the most famous Indian businessman of all time. If you don’t build your dream, someone else will hire you to help them build theirs. Inheriting his family’s money-lending business, Birla diversified into manufacturing. He moved to Calcutta to establish a textiles business, much to the displeasure of European and British merchants in the area, who did their best to shut Birla’s business down. Birla had to overcome not only resistance from established players but also the biased policies of the British government which discriminated against Bengali traders. In the 1940s, Birla purchased Hindustan Motors and continued to diversify his business, investing in tea, cement, chemicals, and rayon. He was also the first Indian to found a commercial bank, the United Commercial Bank Limited. Now Aditya Birla group operates in more than 33 countries, employs over 133,000 people and has annual revenues of over $35 billion. Birla also founded the Birla Engineering College - now the Birla Institute of Technology and Science, which is now one of the nation’s best engineering schools. Ardeshir Godrej started out by studying law but didn't find much success as a lawyer. So, he went to Bombay and worked as an assistant to a chemist. 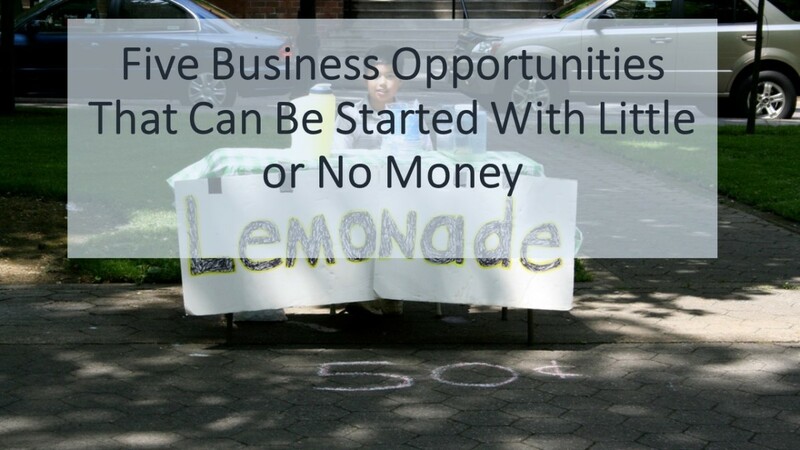 Because of his great business sense of business, he saw everything as a business opportunity. Taking a loan from his father's friend he started to manufacture medical equipment used in surgery, such as scalpels, surgeon's scissors, forceps, etc. When he was satisfied that the quality of his equipment was world-class, he approached the boss of the company he was working for. His boss thought the equipment was great, but rejected the "Made in India" label, believing it wouldn't be marketable. Ardeshir wouldn't budge and the venture never materialized. Later, one morning he read in the newspaper that burglary rates in Bombay were increasing and that locks weren't working as well as they should. He saw that as a business opportunity and started to research lock making. This venture was so successful he is now known as the lockmaster of India. Then he also made the first soap ever without animal fat: Cinthol, which is still used by millions of people. The locks made his company famous and now the Godrej group has diversified itself in the business of real estate, appliances, security, FMCG products, etc. 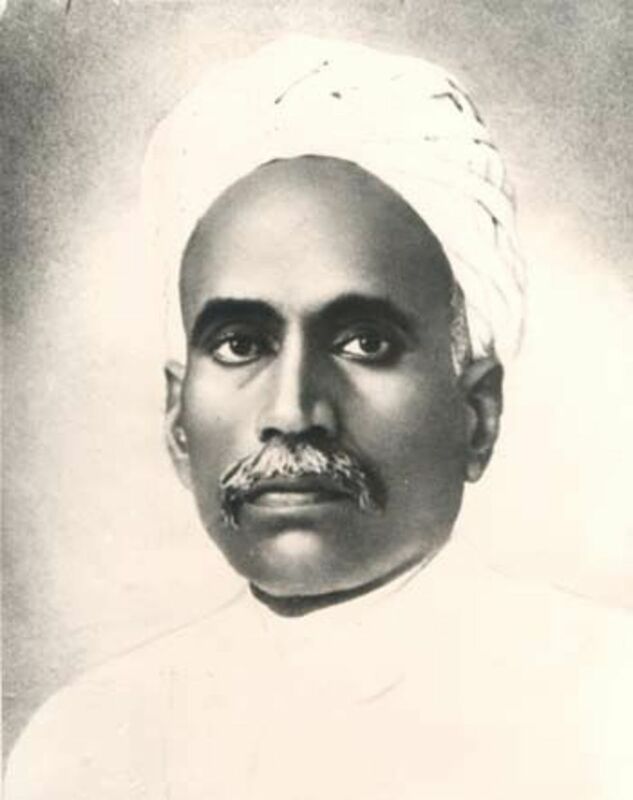 Not many people may know about him, but Govindram Seksaria is the most famous businessman in pre-independence India. At that time, British rule made it difficult for Indians to enter into business. Foreign businesses controlled most of India’s trade and those businesses were in turn supported by the government. But that didn’t deter Govindram. Govindram first joined the Bombay Cotton Exchange and was so successful as a cotton trader that he became known as the Cotton King of the World. After his success in the cotton market, Govindram diversified and began trading in bullion and other commodities. A founding member of the Indian Stock Exchange, Govindram founded Govindram Brothers Private Limited in 1937. This company got into the sugar, textile, minerals, banking, printing, and movie businesses. In addition to founding the Bank of Rajasthan, he also was a principal donor in establishing Bombay Hospital. Considering the hostile environment for Indians at the time of British Raj; Govindram is nothing short of a pearl in the ocean. Bhai Mohan Singh is a pioneering figure in India’s pharmaceutical industry. He began his career in the construction industry, winning contracts to build roads in northeastern India during WWII. After independence, Singh entered into the money lending business, which is how he came to acquire Ranbaxy from his cousins after the company defaulted on some loans. Once Singh took over, he partnered with an Italian pharmaceutical company Lapetit Spa, which he later purchased. In the 1960s, Singh launched an Indian version of valium called Calmpose and went on to release a series of blockbuster drugs. In 1999, Singh was replaced by his eldest son in a boardroom coup. 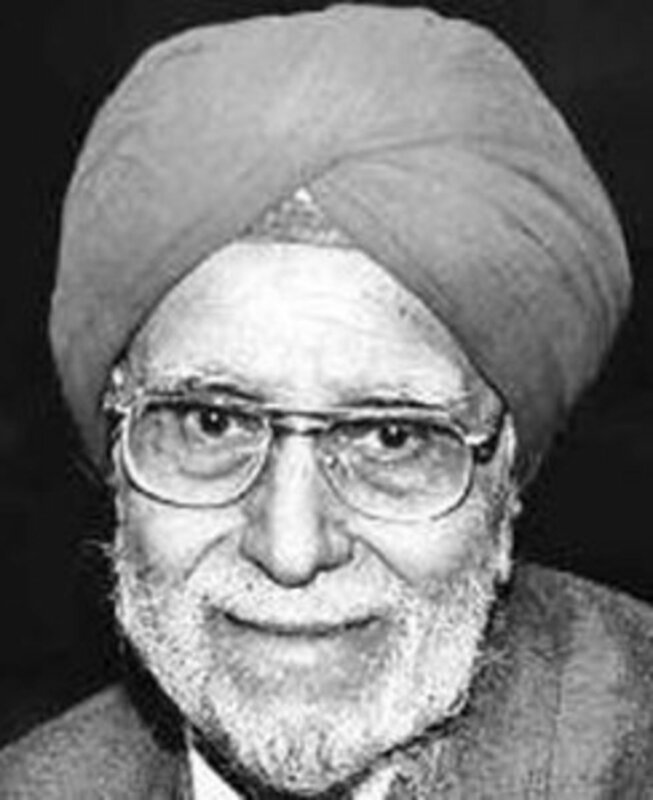 Awarded the Padma Shri for his civic contributions, Singh died in 2006. 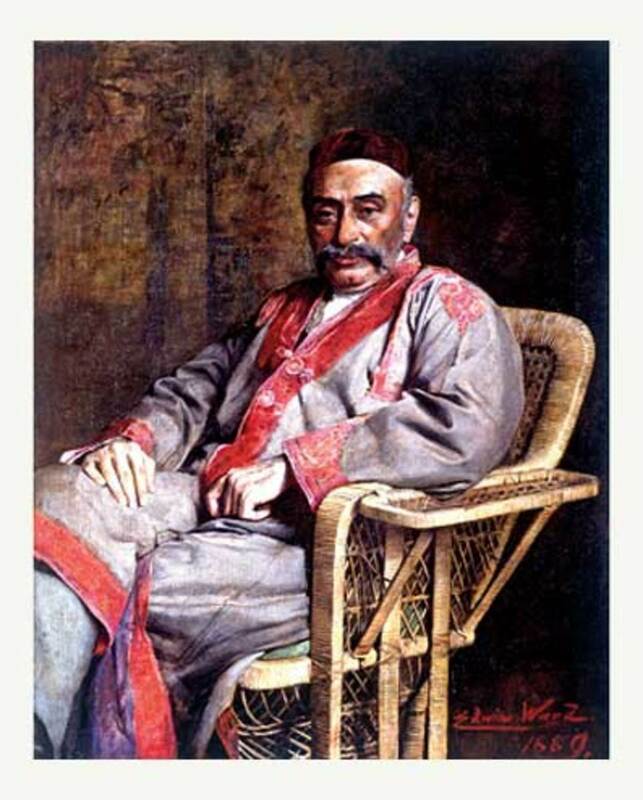 Jamshetji Tata is the founder of the Tata Group, India's largest conglomerate which employs more than four lakh people and enjoys the revenue of over $83 billion. He started out by setting up cotton mills in Bombay and then Nagpur. His dream was to set-up an iron and steel company, an institution of science, a world-class hotel, and a hydro-electric plant. He only fulfilled one of these dreams in his lifetime: the Taj Mahal hotel, near the Gateway of India close to the Mumbai shoreline. According to legend, he wanted to found a world-class hotel because he was denied entry to a luxury hotel when he was visiting another country. Now, the Taj Mahal hotel is one of the most renowned in the world. When you have to give the lead in action, in ideas – a lead which does not fit in with the very climate of opinion – that is true courage, physical or mental or spiritual, call it what you like, and it is this type of courage and vision that Jamsetji Tata showed. It is right that we should honour his memory and remember him as one of the big founders of modern India. The father of Indian aviation. Tata Steel - Asia's first and India's largest steel company. It is also the fifth largest steel company in the world, producing over 28 million tons per year. Indian Institute of Sciences - India's pre-eminent research institution for science and engineering. Tata Power - India's largest private electric power company. 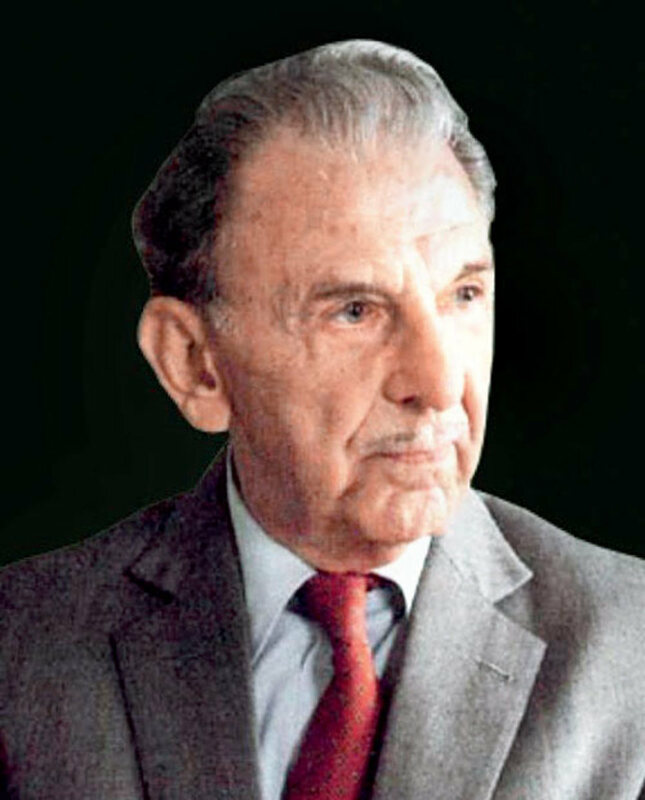 JRD Tata was an aviator and was India's first licensed pilot. He set up India's first commercial airline company known as Tata Airlines in 1932 which was rechristened as Air India in 1946 and is now India's national airline. For his achievement in business, he was awarded the highest civilian award of India: Bharat Ratna. K.C. 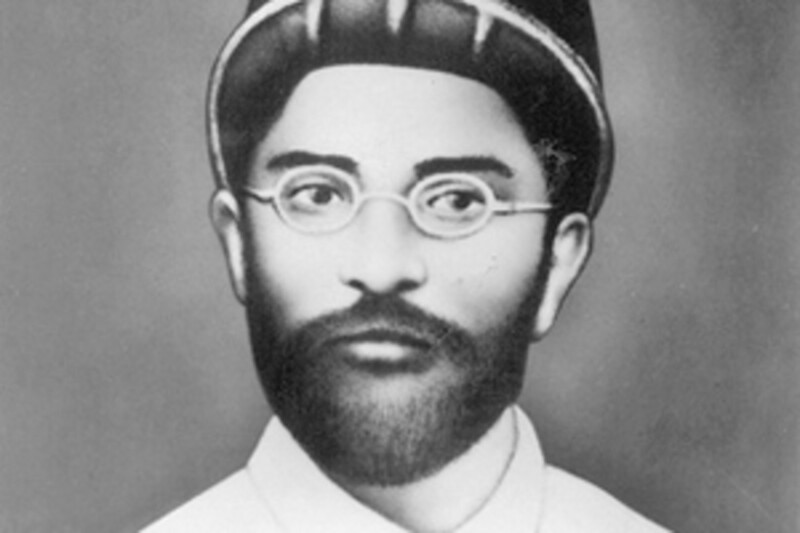 Mahindra was born in 1894 in the Punjab, the second of nine children. After studying at Cambridge, for a brief while he worked at Messrs. Martin & Company editing monthly magazines INDIA and the Hindustan Review. In the 1940s, he went into the energy business and helped develop the nation’s coal policy by implementing the latest methods of coal mining. In 1946, he moved to Bombay to found Mahindra & Mohammed, which became an industrial powerhouse in many sectors of the economy. One of the founders was his brother Jagdish Chandra Mahindra and the other one was his close friend Ghulam Mohammad. But after India's partition, Ghulam Mohammad went to Pakistan and the company was renamed as Mahindra and Mahindra.He was also director of RBI, Air India, Hindustan Steel, and Chairman of the Indian Aluminium Company. If J.C Mahindra was the dreamer then K.C Mahindra was the implementer. K.C Mahindra was known for his micro-approach to everything and was a great executor. 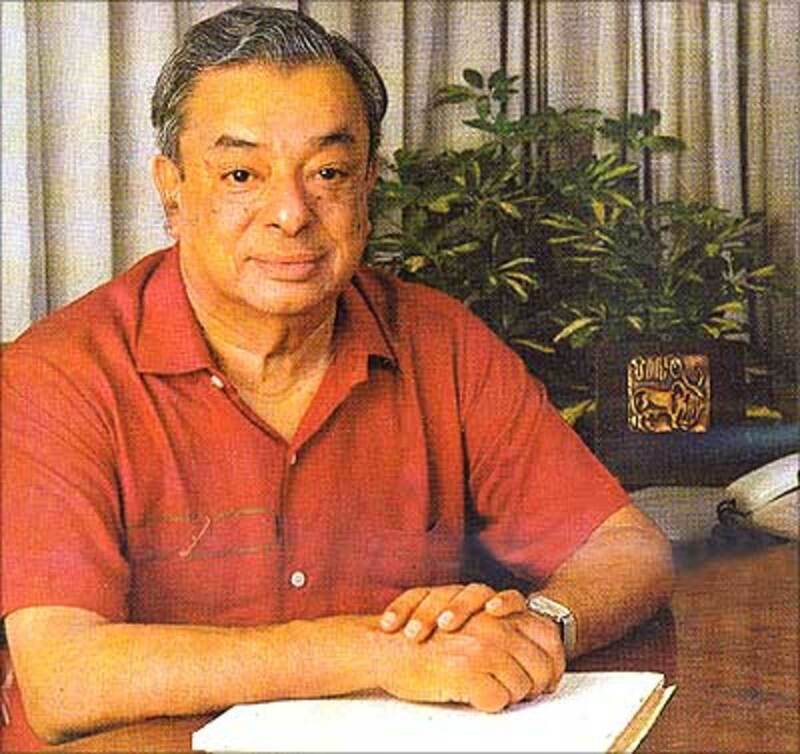 Verghese Kurien used his entrepreneurial skills to enrich not only himself but also all of India. The “Father of the White Revolution,” Kurien planned and implemented Operation Flood, the world’s largest agricultural development program, which turned India into the world’s largest milk producer. He helped make dairy farming a self-sufficient and sustaining industry. Kurien is also the founder of the Amul brand of dairy products, which invented milk powder processed from buffalo milk rather than cow milk. One of the world’s strongest proponents of cooperative movements, his work has lifted millions of Indians out of poverty. 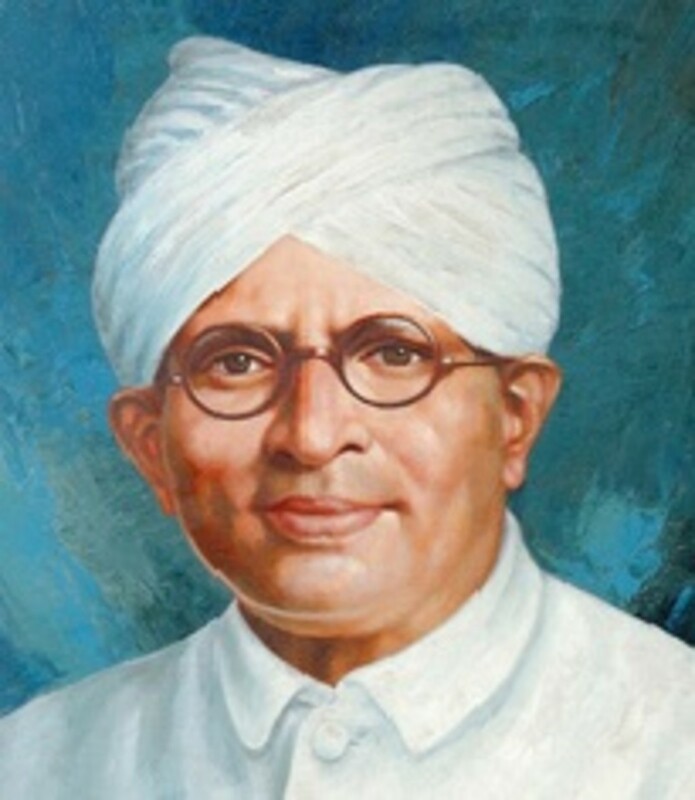 His birth anniversary is now celebrated as National Milk Day in respect of his great achievements. Walchand Hirachand didn't belong to a wealthy family. His father was a small-time money lender but he had set his ambition on something bigger. He dreamt big and made that happen. Simple living and big thinking were Walchand's foremost traits. He got started first as a railway contractor in partnership with Laxmanroa Phatak who was a railway clerk. Walchand was not content to sit quietly; he was always incredibly ambitious and worked actively to achieve his goals. While a railway contractor, Walchand bought a foundry and then a mining lease. Whatever business he got into, Walchand grabbed it with both hands. 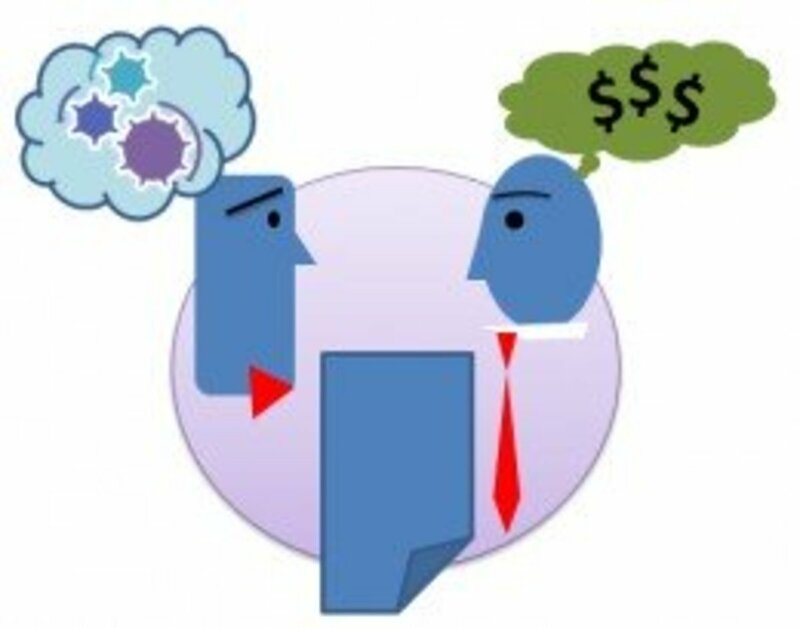 However, these decisions didn't sit well with his partner, who wanted to concentrate on a single business rather than diversifying. His partner soon quit. The original firm found it difficult to get large projects because of its small size so he decided it to merge with the Tata group. 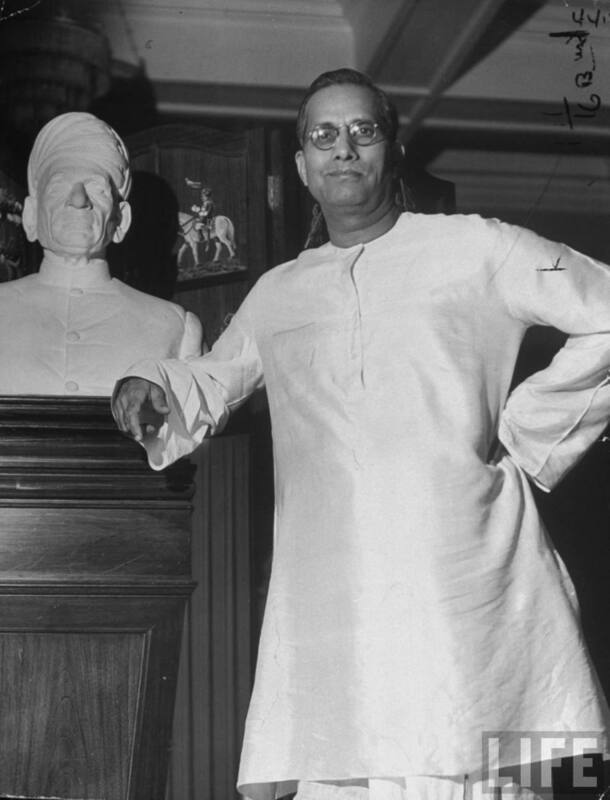 Walchand directed and oversaw some of the biggest construction projects of the pre-independence era. The construction company he founded was later named Premier Construction, with a major stake owned by Tata. In his later years, he went on to start a shipping company, the Scindia Steam Navigation Company which went on to grab 21% of the Indian coastal traffic. He then went on to found the first Indian aircraft company, the Hindustan Aircraft, first modern shipyard, known as Hindustan Shipyard Limited, and finally, the first car manufacturing plant, Premier Automobiles. 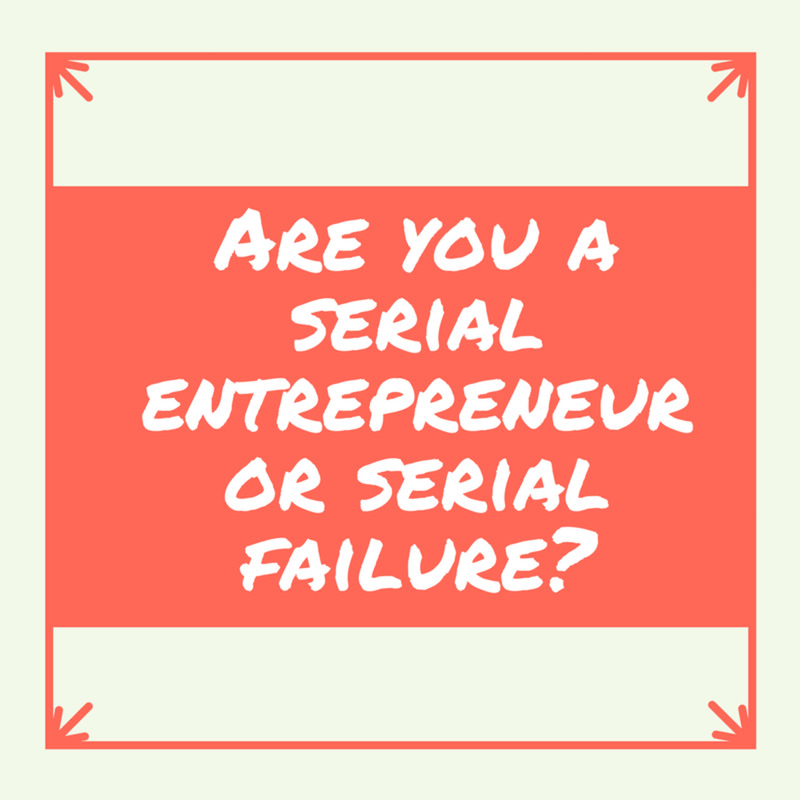 Serial Entrepreneur or Serial Failure? very very inspiring personalities for everyone. I like. Best.Nice. we can give 5 stars.help for project work. Couldnt even think of such kind of personalities "enterpernship is the capacity to translate vision into reality"
Which of the following was a scientist as well as a great industrialist who founded many industries in India? Hi @kannanreddy, thank you for writing this post. The information that you provided is inspirational and interesting at the same time. @MomsTreasureChest Indeed, Ambanis' are inspirational. Moreover, his son Mukesh Ambani is now Asia's richest person. Very interesting and inspiring stories of success. I particularly liked the quote: If you don’t build your dream, someone else will hire you to help them build theirs by Dhirubhai Ambani. All of them are greater , they made India shine . But Verghese Kurien is more highlighted person in this list because he also support for public as much as possible 'his work has lifted millions of Indians out of poverty' that make as good in public services also . This 'His birth anniversary is now celebrated as National Milk Day in respect of his great achievements ' great to know this . Hatts off . ALL OF THEM ARE GEMS AND EXCELLENT AS EQUALLY TALENTED IN THEIR FIELD. THE MOST IMPORTANT THAT THEY HAD WERE HOPE, DETERMINATION AND IN LOVE/PASSION IN WHAT THEY DO. AS THE RESULT, THEY HAVE NOT ONLY CHANGED THEIR LIVES ABOVE ALL EVERY SINGLE PERSON LIVES IN INDIA FOREVER. MAKING INDIA PROUD WITH THEIR CONTRIBUTIONS AND THE GROWTH OF THE COUNTRY. Indeed entrepreneurs play an important role when it comes to development. 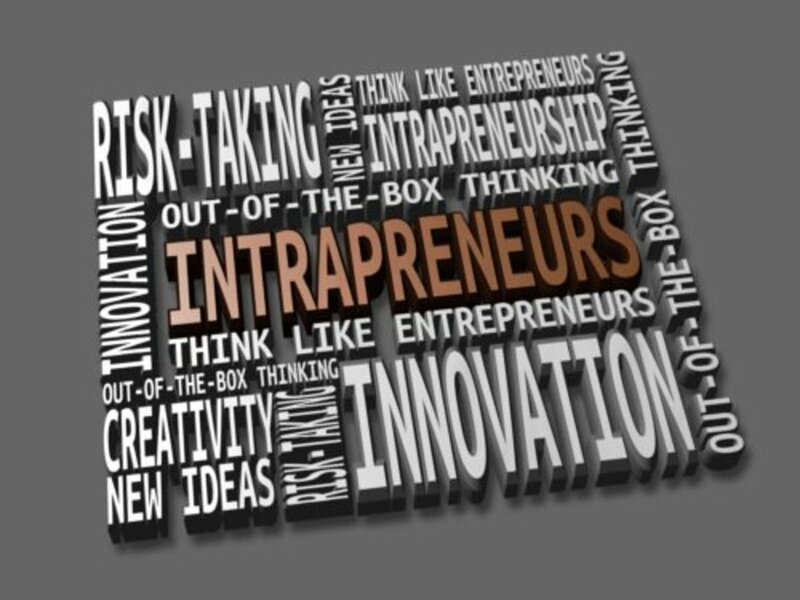 India has witnessed lots of entrepreneurs in the past and will witness it for long. Tech Start Ups have actually sparked up India and taken a big leap in this competing world. Along with tech even infrastructure industry is growing with a much higher pace. Entrepreneurs like Oberois, Raheja, Rustumjee, Varun Manian (Radiance Realty) -http://varunmanian.info/ , Adityaram Group are working hard towards the real estate market and try and make it affordable for the people. 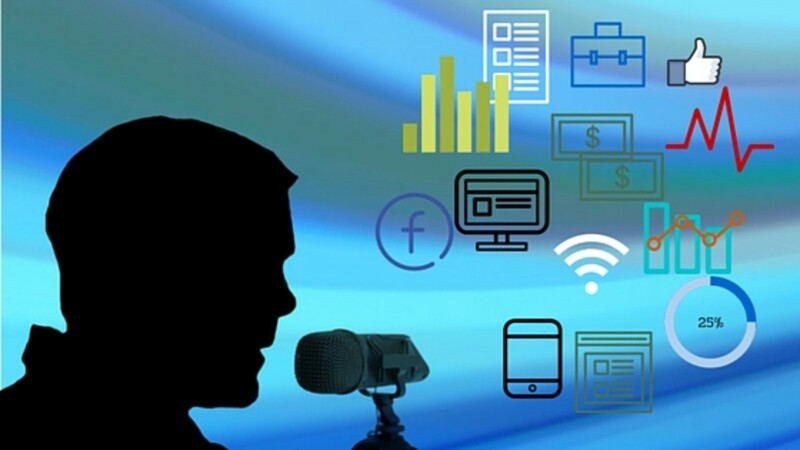 Even some of the entrepreneurs are working on Transport and Communication sector making this world a better place. this man great success are that life statuble..
proud to be indian,,Inspired by the greatest industrialist of india. all these people are instrumental in giving us the motivation and hope to dream big in life.I solute to all for being instrumental in taking india to new heights in respective fields. A very well written article! Definitely inspiring to see how they beat all the odds to become successful. Is a great man .I thinking positive and I achieve something .my role model Dhirubhai Ambani. sabka andaaz alag hai..every1 successed within different fields..so think different n do diffrnt and be different.. Marvelous and inspiring indeed.Our indian enterpreneurs did so splendid in business even in a situation when the conditions of the businessmen were deplorable. @supreet Thanks for the encouraging word and the visit. 1st time i am giving feedback relating to any article. Really very motivational Article..thanks for posting it..Do Hard work & Hope 4 the best. Me raj rathor 2030 last tk puri dunia me apne hi nam ke nare lge ge ek success aor helpful,,,, ",,"",",,,,"
@Nirav parmar All the best! I want to say thanks the person who post this articles because i didn't knew about the backstory of successful entrepreneurs of india. I will be an entrepreneur in future to develop my country economy condition. LIFE ME AAGE BADNE KE LIYE PARESHANI TO UTHANI PADTI HAI PAR JAB VO RANG LATI HAI TO SARI THAKAN DUR HO JATI HAI. @Rajat May all your wishes come true. Thanks for stopping by and commenting. Hum bhi inhe ke tarah khuch karna chahta hu life me..
Kahate hai na jidhar chah hai udhar rah so.. So Best of Luck Guy's..
''They have all redey make history but you are a reader. jemashedji tata is a father of industrial development, is a very unique personality and im inspired by this . Indian people work a lot to get were they want to go. 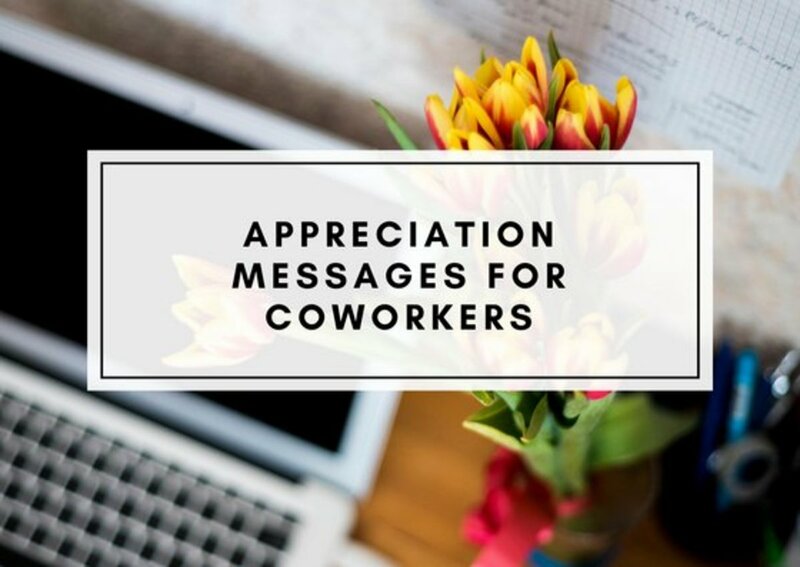 My respect for the good people that work a lot and respect others. History is made by different people. 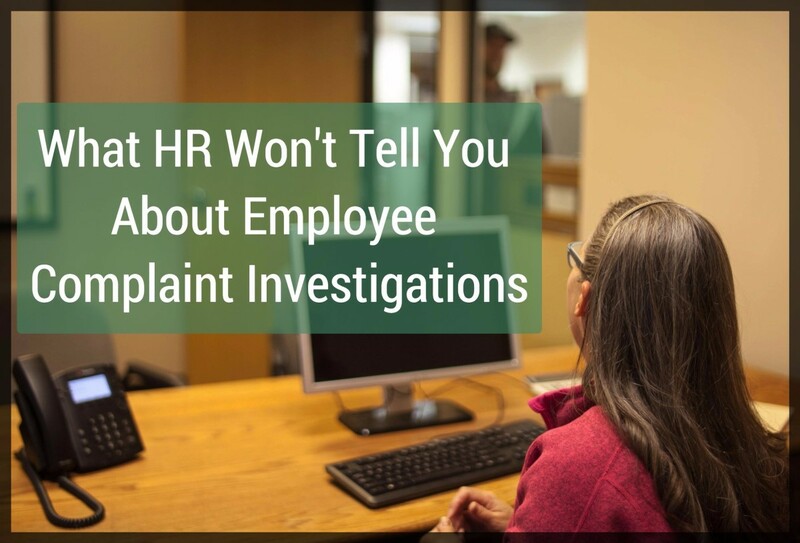 I am certain that are other successful business people that are not on the list because they were busy working or they did not want to be public. They like their privacy. I like your article. This is opportunity to learn about leader of buissnessmam. thinking better ,and i aspire this story become a great business. I love Dhlrubhal Ambani's story..
Ardeshir Godrej inapire me to from his tqo biggest failure to increadble success. BritisherS NEVER did well with indian. so never ever believe on them.they r in India with new strategy , to changing the cast. 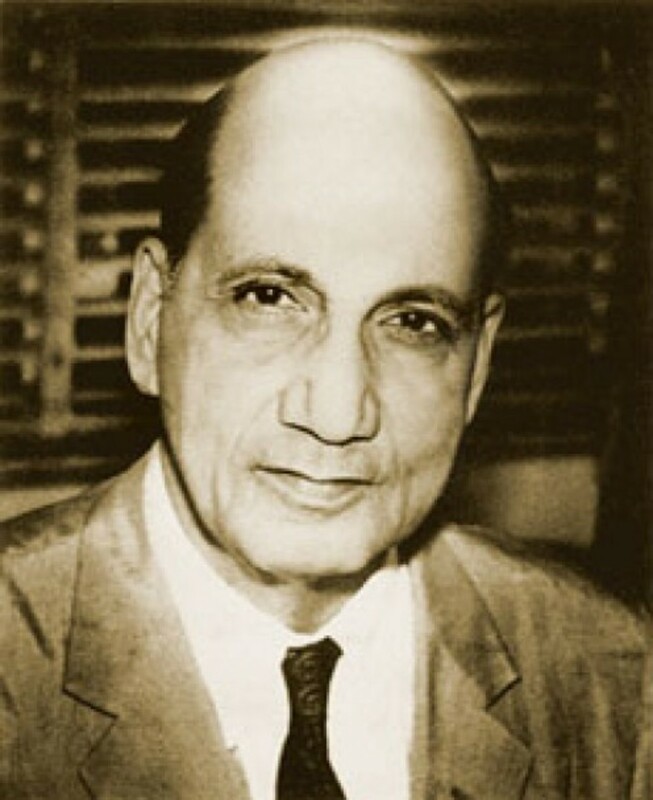 Dhirubhai should be placed third, JRD first, and Jamsetji second. Above mentioned are some of the inspiring people of India. Without a doubt, they are the path breakers and played a key role in changing the status of India on a global level. People like Mr. Dhirubhai Ambani, without a doubt, enjoys the top position and he is the main inspiration behind so many budding entrepreneurs.